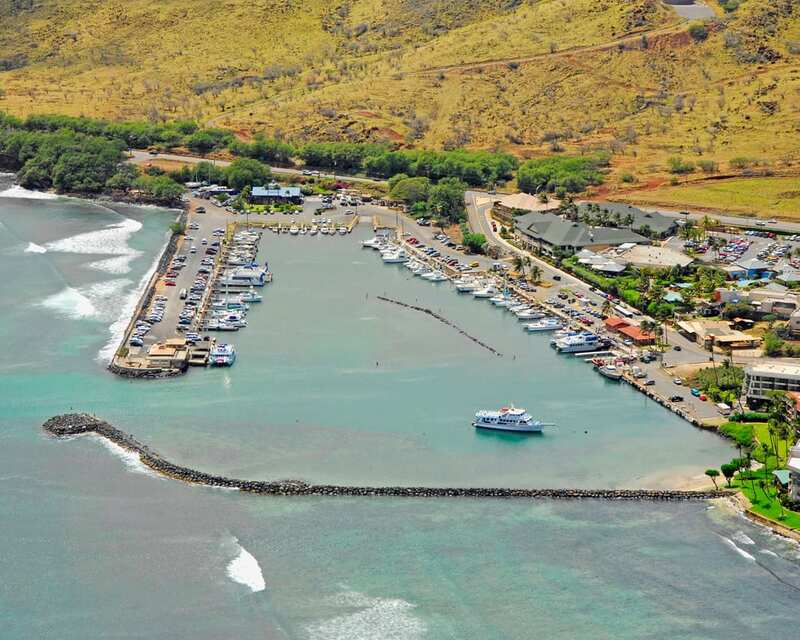 Maalaea Harbor is centrally located on Maui between Lahaina and Kihei. 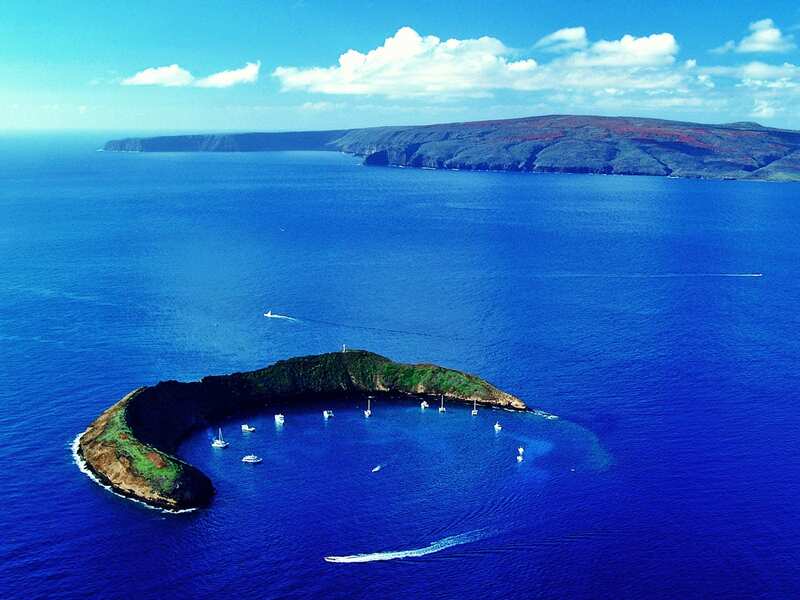 This harbor provides the perfect departure point for many different types of ocean-going activities such as Molokini snorkeling tours, Turtle Town snorkeling, bottom fishing and sportfishing charters, scuba diving trips, dinner cruises, sunset sails, and more. 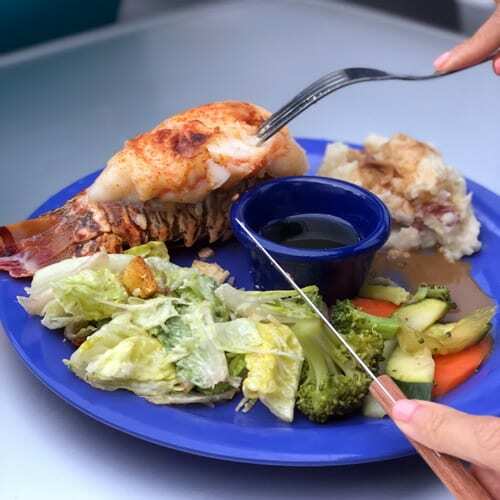 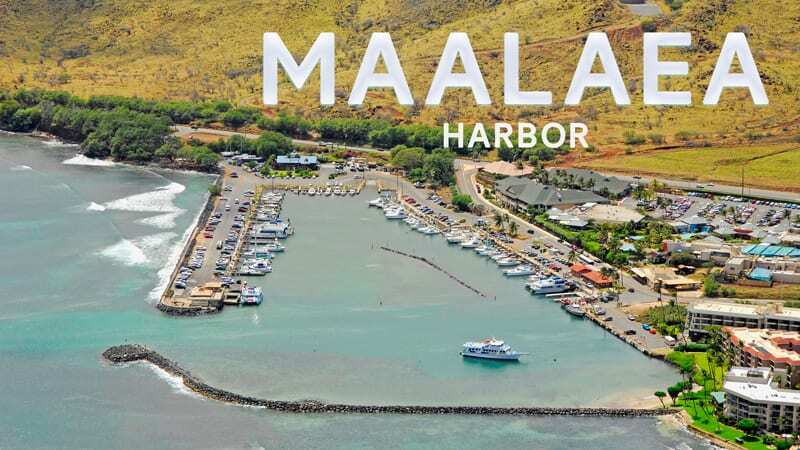 Maalaea is also home to the Shops at Maalaea that includes the Maui Ocean Center aquarium, Pacific Whale Foundation’s logo store, Beach Bum’s restaurant, and a variety of other nice shops. 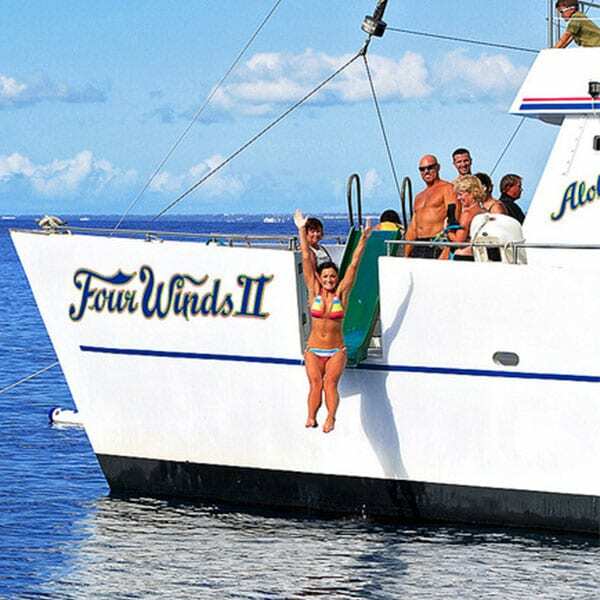 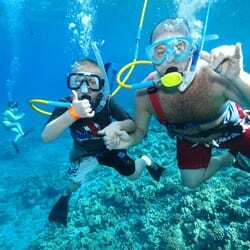 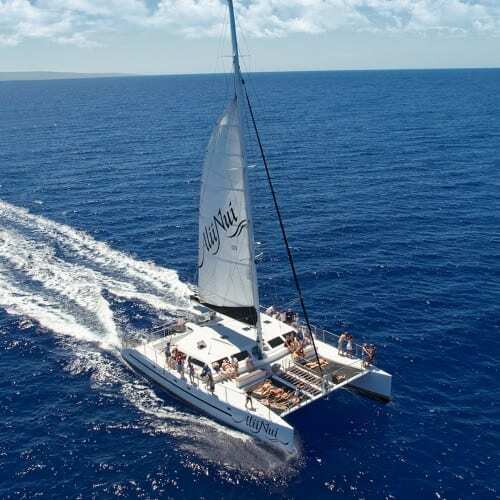 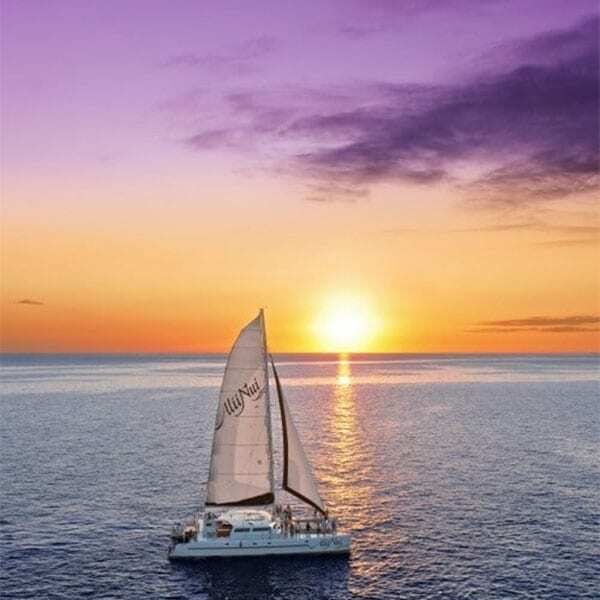 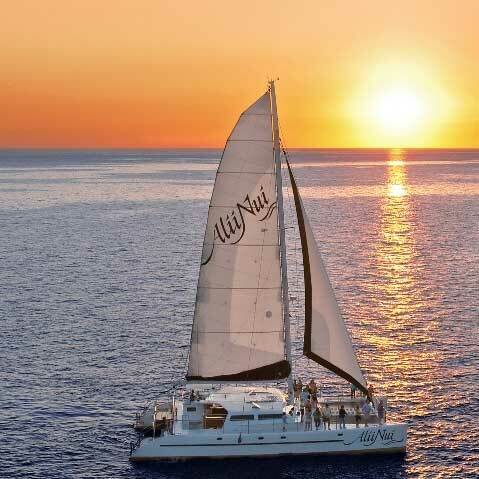 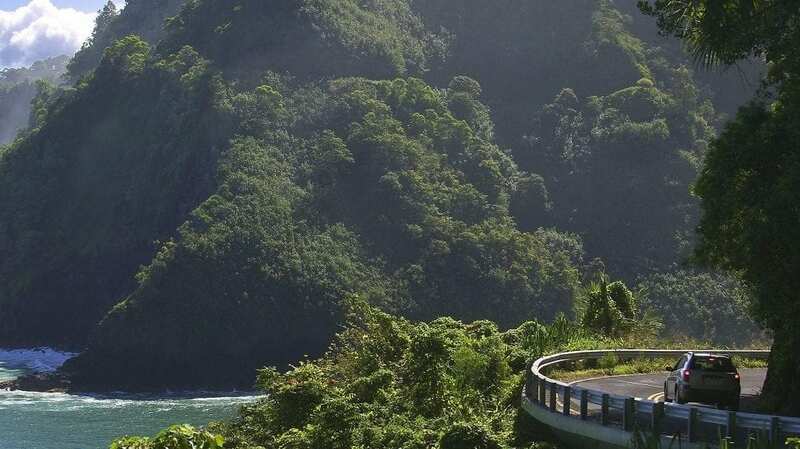 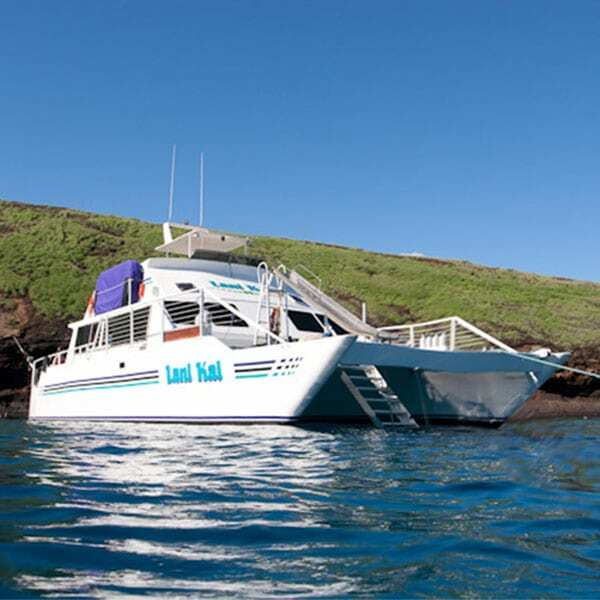 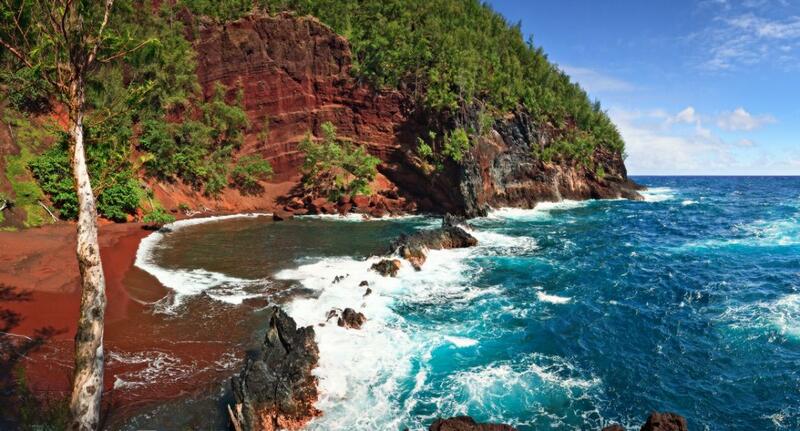 Of the variety of tours departing Maalaea Harbor we provide virtually every option, the hard part is narrowing down which one is for you and your group. 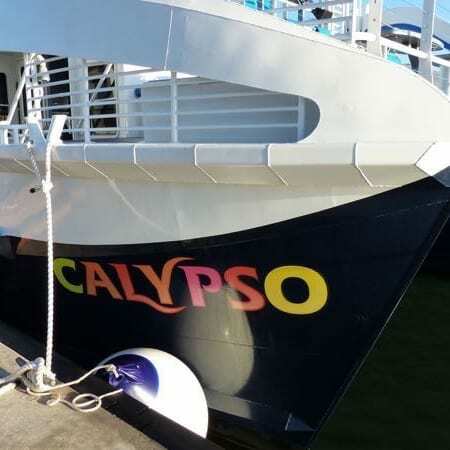 Calypso is Maalaea’s newest boat and a new favorite of the Molokini snorkeling tours, now offering two water slides and a diving platform on top of other category-leading amenities. 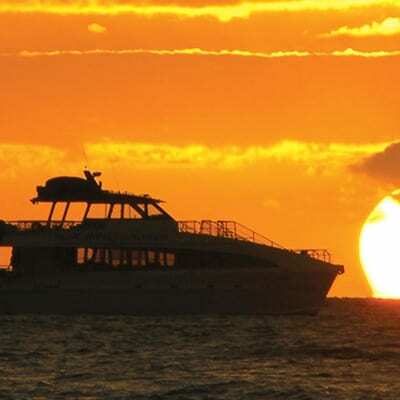 If you’d like some help comparing, give our reservationists something to do! 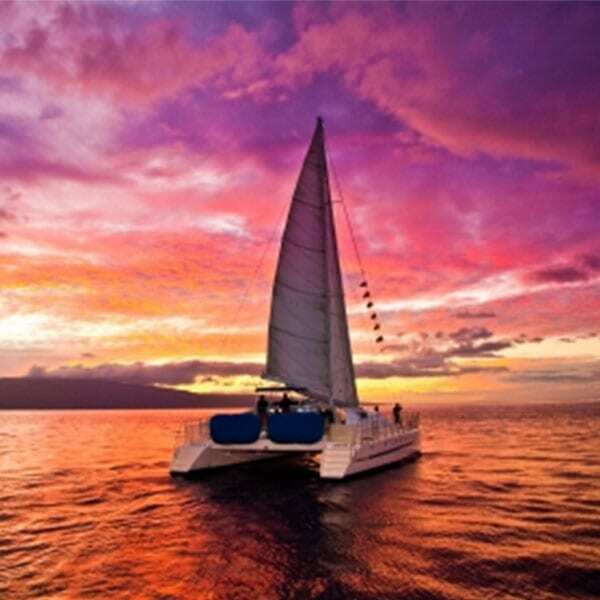 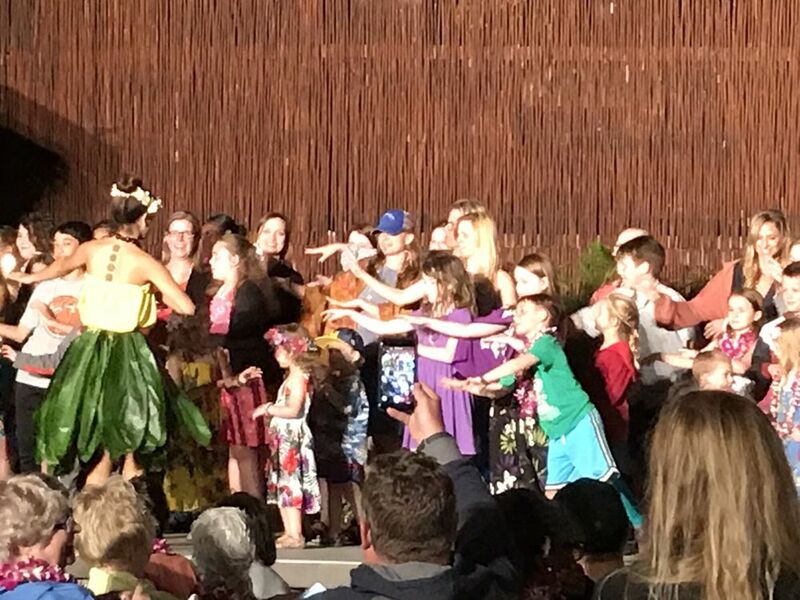 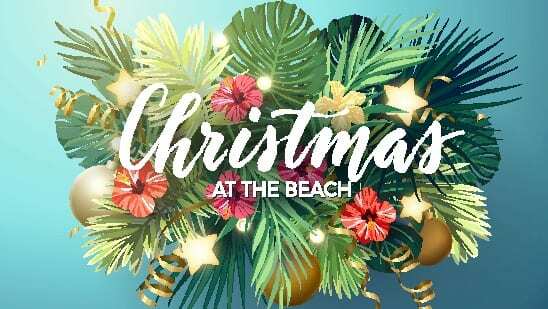 Call 855-268-0387 to learn about anything Maui.